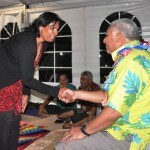 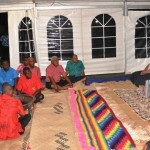 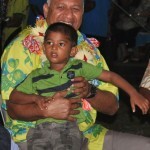 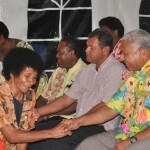 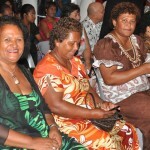 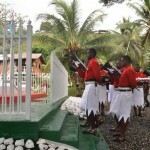 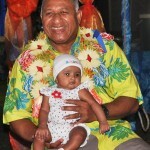 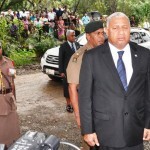 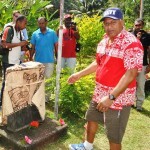 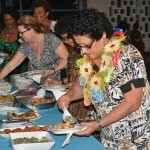 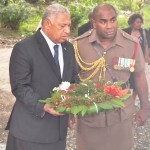 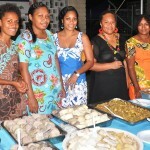 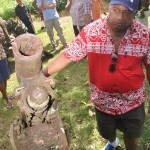 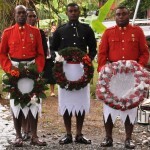 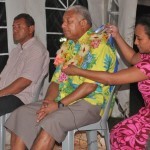 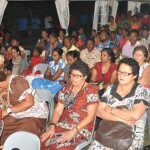 Fiji’s Prime Minister, Commodore Voreqe Bainimarama in Solomons for their independence celebrations. 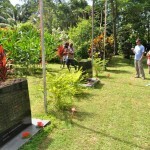 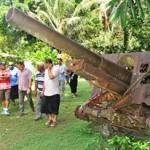 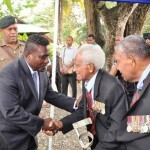 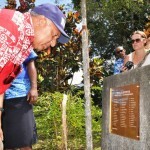 He met with the Fiji community there and also unveiled a plaque at the Vilu War museum in the Solomon Islands which has the names of 50 Fijian Commando’s who sacrificed their lives while fighting off the Japanese invasion of the Solomon Islands during the World War II. 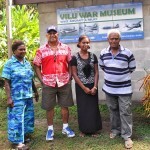 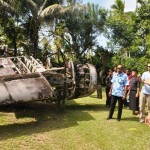 Commodore Voreqe Bainimarama has also becomes the first Prime Minister to visit the museum.